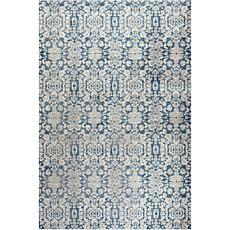 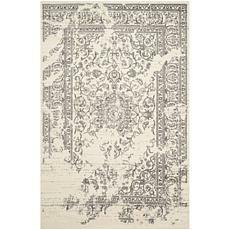 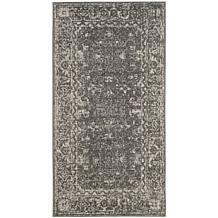 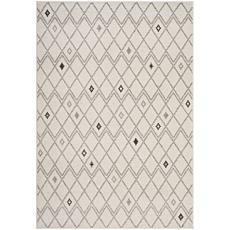 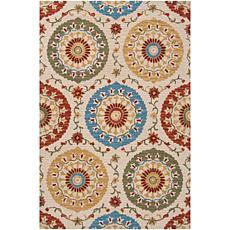 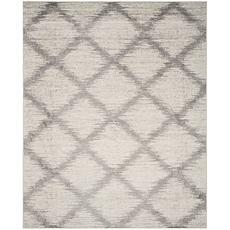 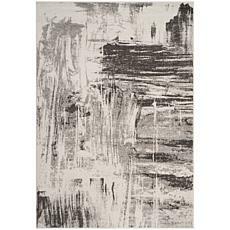 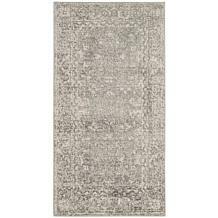 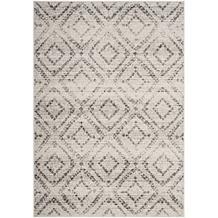 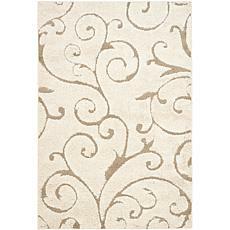 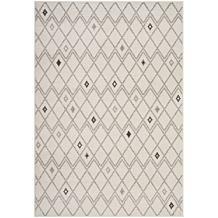 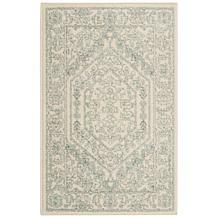 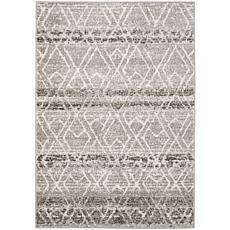 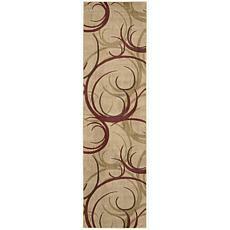 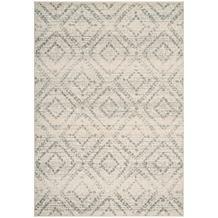 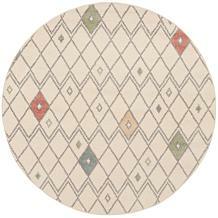 Surya Monterey Olive Contemporary Rug - 5'3" x 7'6"
Safavieh Harmony Minnie Rug - 6'7" x 9'2"
Modern designs and abstract patterns form the hallmark of these truly inspired rugs. 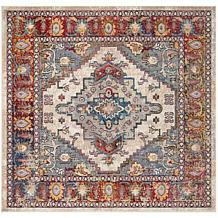 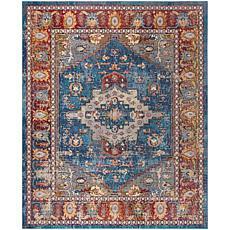 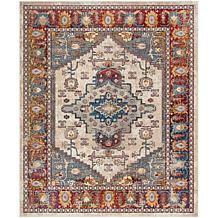 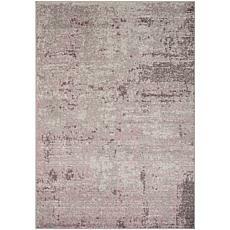 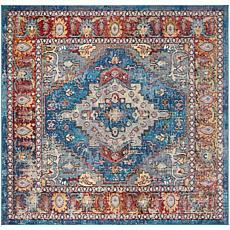 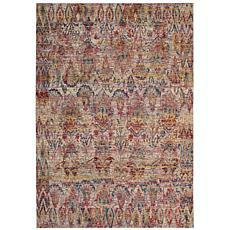 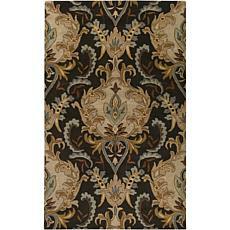 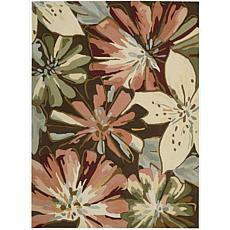 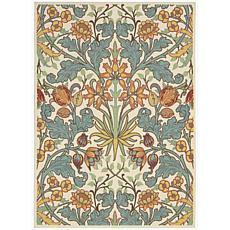 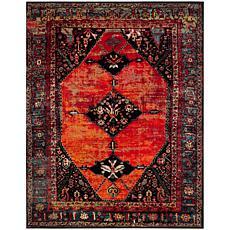 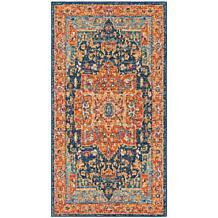 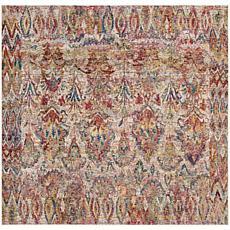 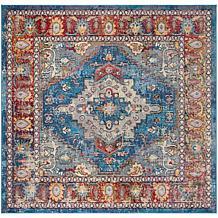 Features include richly blended fields of hues and colors, hand carved for texture and dimensions. 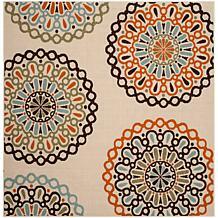 Express yourself and make your living space unique with this colorful collection. 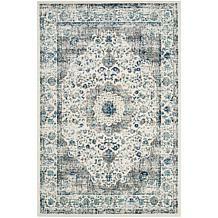 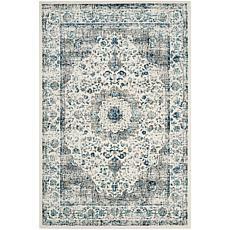 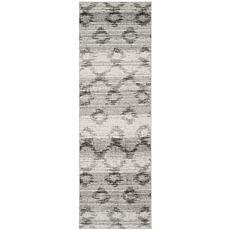 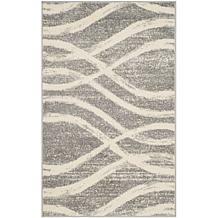 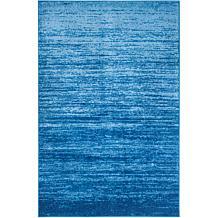 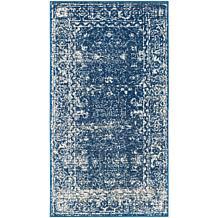 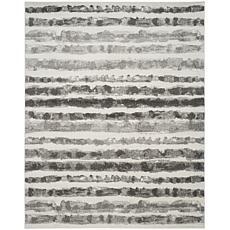 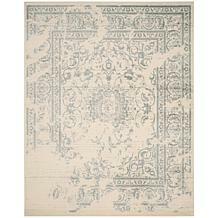 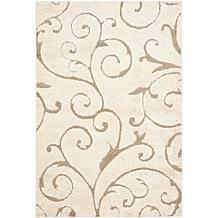 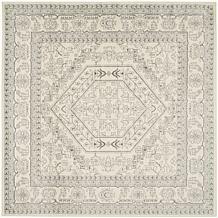 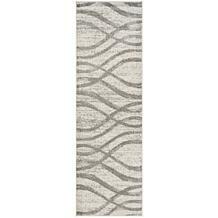 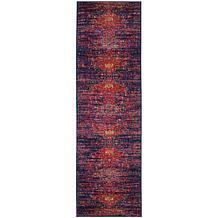 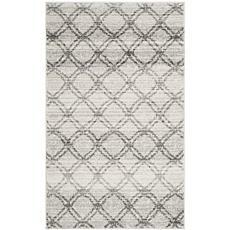 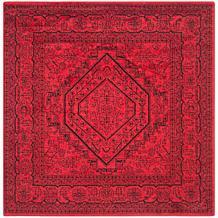 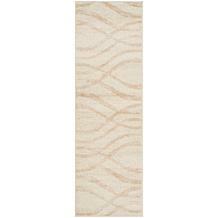 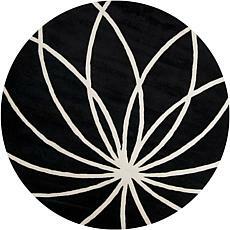 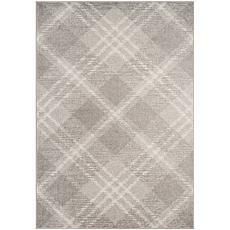 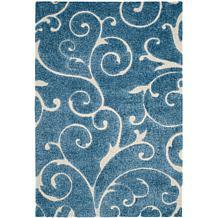 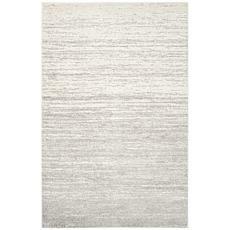 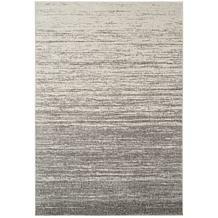 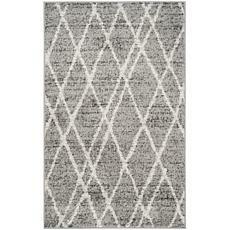 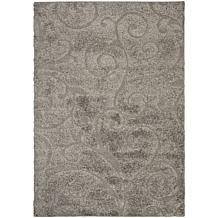 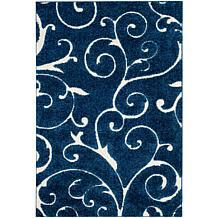 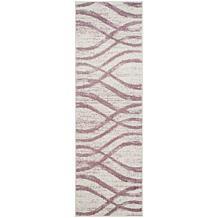 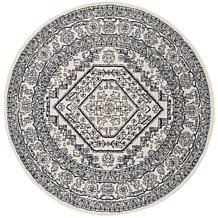 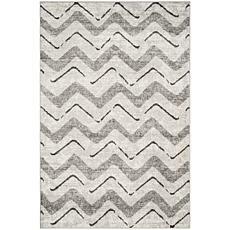 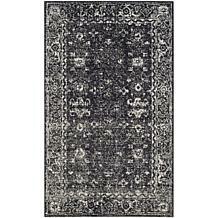 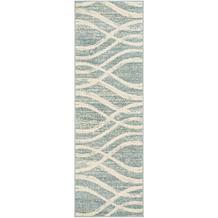 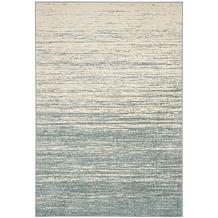 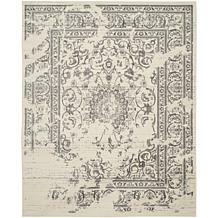 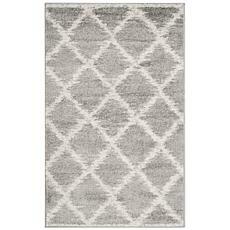 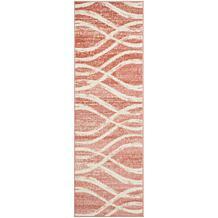 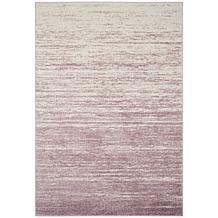 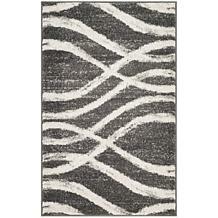 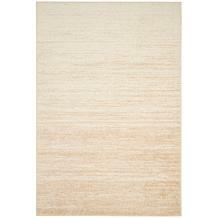 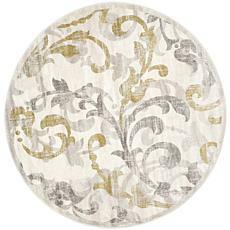 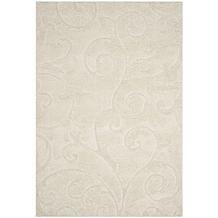 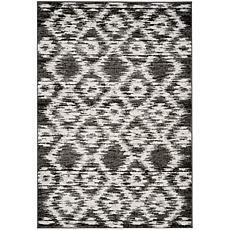 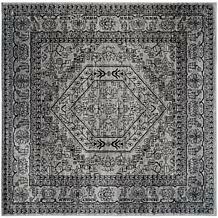 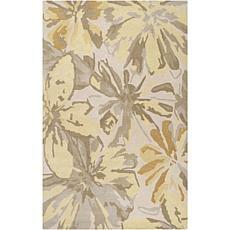 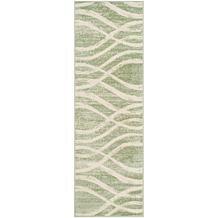 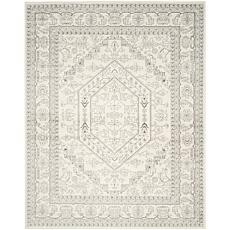 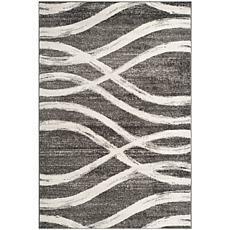 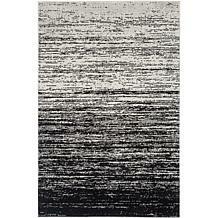 Modern designs and abstract patterns form the hallmark of these truly inspired rugs. 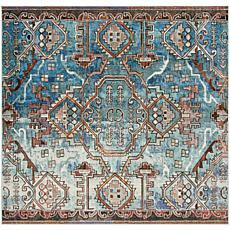 Features include richly blended fields of hues and colors, hand carved for texture and dimensions. 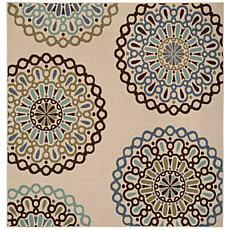 This collection is a delightful way to express yourself and make your living space unique. 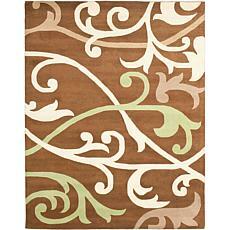 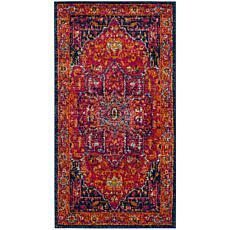 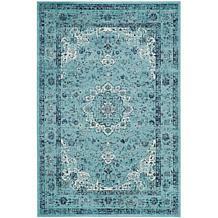 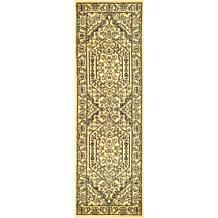 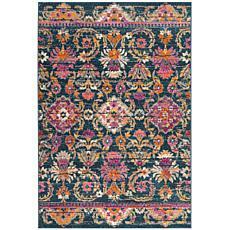 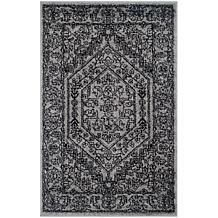 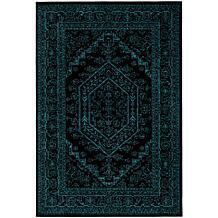 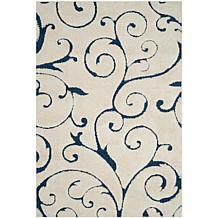 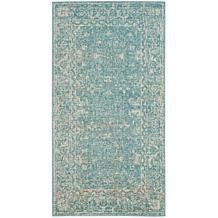 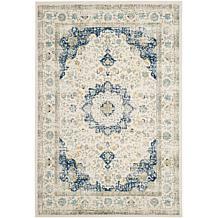 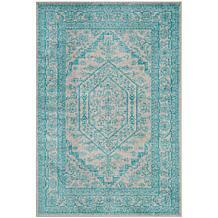 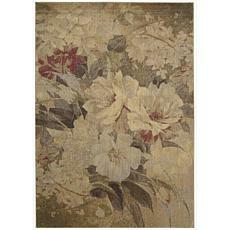 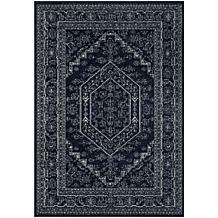 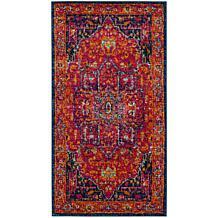 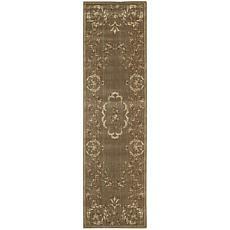 Bring a touch of elegance to any room with these traditional rugs that come in a variety of colors. 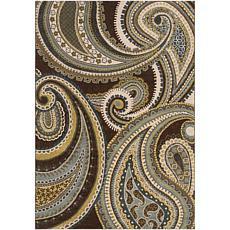 Durable machine construction of polyacrylic fibers also creates a rich and luxurious look and feel. 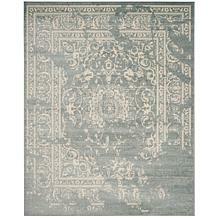 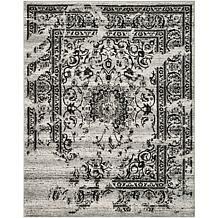 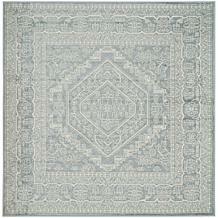 Each rug is hand carved to create a unique texture and dimension resulting in unparalleled value.